With the use of our CLADFIN® process a nickel chrome coating of up to one mil thick is applied to the complete tube and carbon fin surface. When processed in our Controlled Atmospheric Brazing Furnace the coating will diffuse up to 1/2 mil into the surface of the tube and fin. 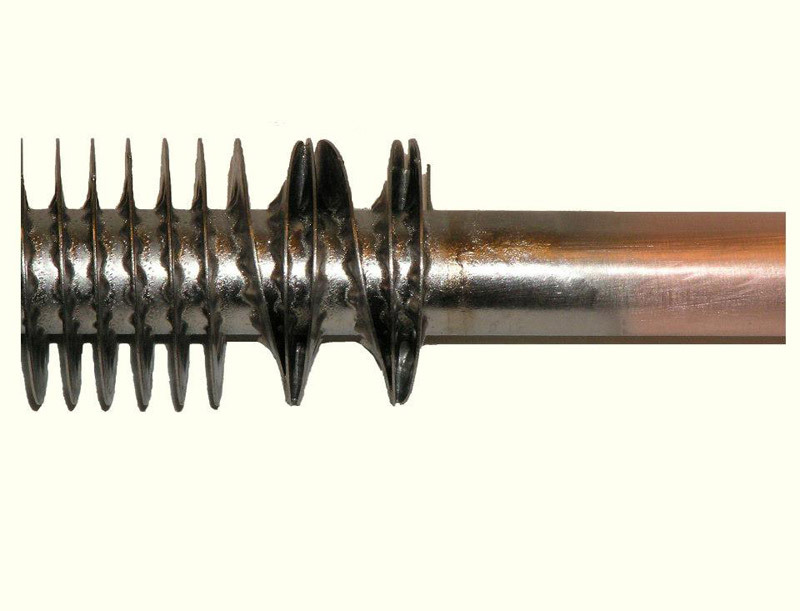 This creates a high heat and corrosion resistant bond of the fin to tube surface. CLADFIN® affords a suitable option to the high cost of all stainless steel construction, with the additive benefit of an increased heat transfer rate.